ViewRanger aims to make it easier to share your outdoor activities. A very popular use of ViewRanger is to record your GPS track when you go outdoors, giving you a mapped record of the path that you took, and thousands of these tracks are uploaded and shared via the My.ViewRanger website every day. Many of these include photos and tweets, created whilst you were out and automatically geolocated along the track to create a TripStory. As part of this week's update to the My.ViewRanger community, we have added two further capabilities that ViewRanger users had requested. Adding a description to your track lets you tell your friends more about your trip and outdoor adventure. 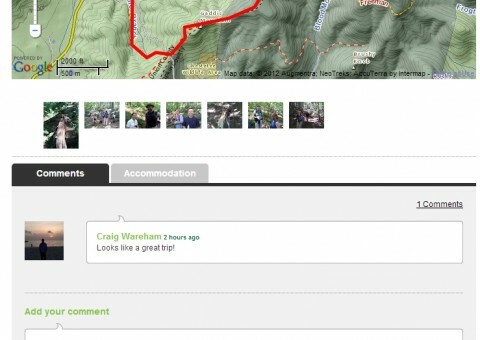 You can now add a paragraph or two of text to a track, helping you to share more of your outdoor trip experience. 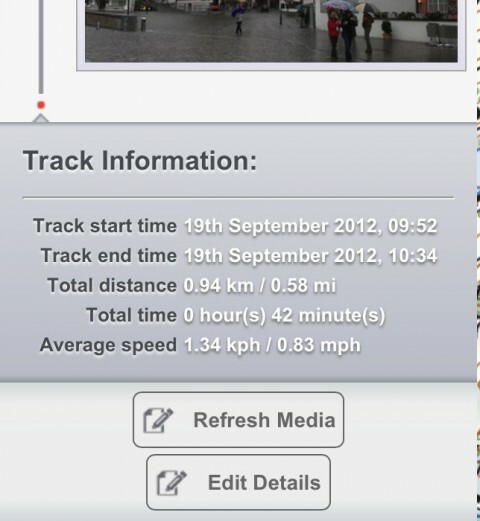 You can add and edit these descriptions through the ViewRanger app and through the My.ViewRanger website. To add a description to your track from your smartphone or tablet, then tap the "Edit Details" button on your track. 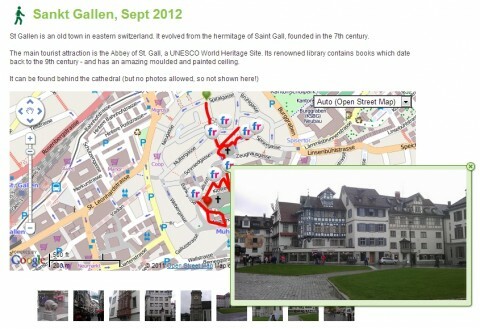 Track descriptions are shown above the map showing the gps recorded track (see image below). The description is also displayed in Facebook if you share the track to your Facebook page. As well as following and viewing, you can now add comments to a friend's track and TripStory. Right now, you can view and add comments through the My.ViewRanger website (though we will be adding this to the ViewRanger app shortly - we weren't quite happy enough with the way that in-app track comments were working to include them in this release) - making it easy to create conversations around your outdoor adventures. You can see when someone comments on one of your shared TripStories, through the "Activity about Me" tab on your my.viewranger homepage.